“The first rule of eye makeup is that you can never wear enough blue eye shadow” – Shelly DeVoto’s advice to Vada in My Girl. This also doubled as my first piece of ‘real’ make up advice. Cheers for that Shelly, it provided many laughs for my friends in school! Needless to say, this was terrible advice. 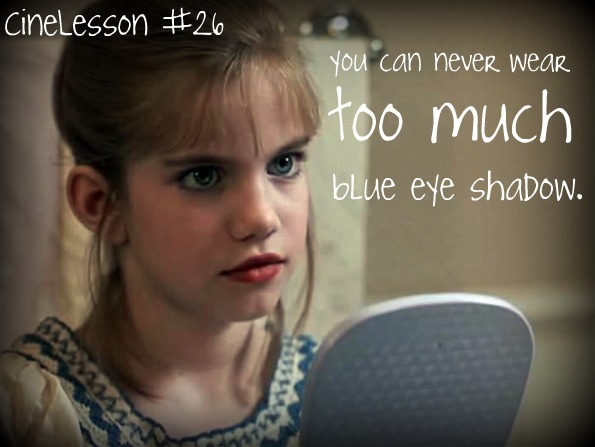 Terrible advice that 10-year-old me took from a make-up artist to the dead and ran with it. 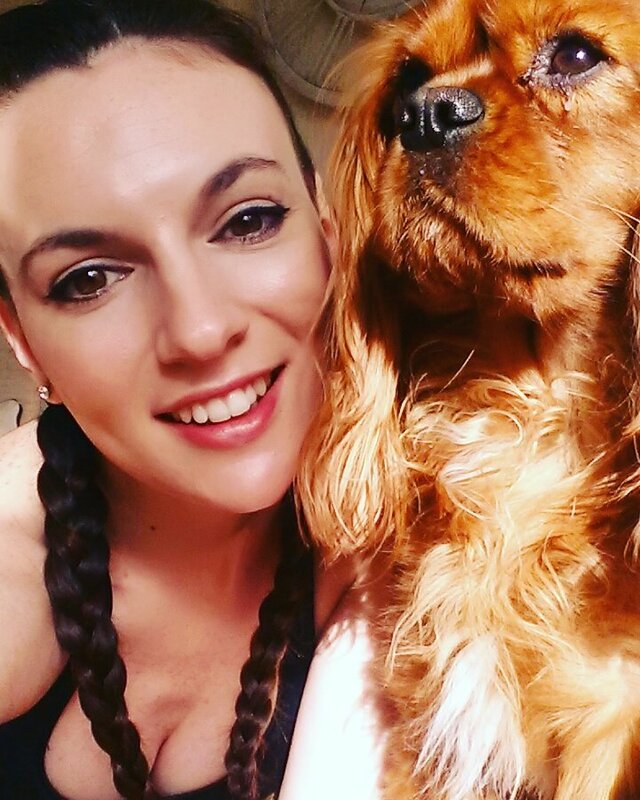 What was your first piece of make-up advice? I’d like to think that since then my make-up skills have somewhat improved but I look around at the minute and can’t help but feel like that 10-year-old girl again. These days, girls and boys are walking around looking FLAWLESS AF and I’m just sat here like guys, how and when did you all level up and why did I get left behind?! 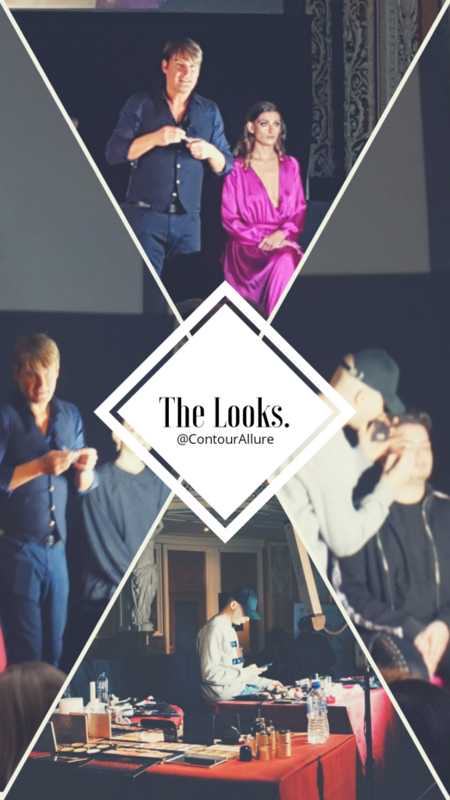 The day involved both artist’s creating two looks on stage and talking us through the process and they really did guide us through each step of the process, from where to apply moisturiser to how to apply lashes. Build up product. You can always go in and add more but it is not as easy to take it off. Don’t put sticks (i.e. highlight sticks) directly on top of fixed powder, apply with your finger the heat will help blend. Put eye shadow primer in places on the face you don’t want to crease, e.g. smile lines – GENIUS! You don’t have to put lip gloss all over your lips. You can mix highlighter with foundation for a more dewy finish. There were honestly so many tips & tricks that we would be here for hours if I was to list them all to you! But there was more to take away than just the way make-up is applied. Whilst Gary and Alexis were very VERY different in the ways that they applied make-up, I loved that they both had a similar ethos towards it. 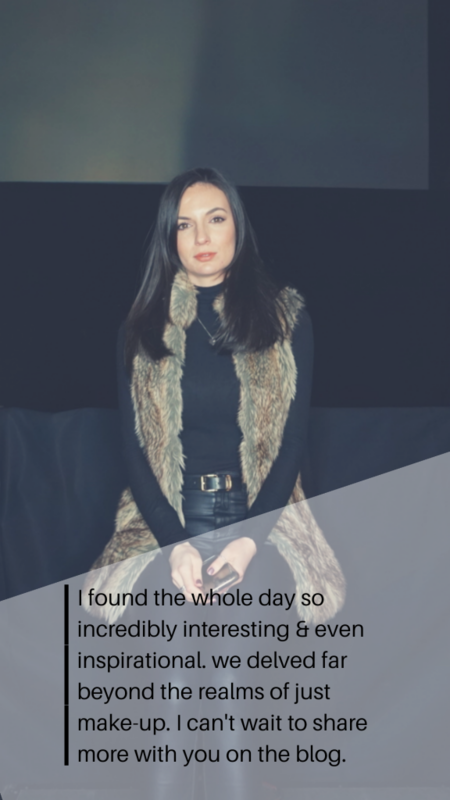 During their time on stage they both placed a great emphasis on the fact that high end makeup products are not necessary to achieve an amazing result. In fact, many of the products they used were from high street brands including makeup revolution, doll beauty, urban decay, and sleek. But it went further than that with Alexis telling us 50 shades of brown is unnecessary and Gary creating his first eye look using 2 maybe 3 different basic brushes. Kinda blows my excuse of not having enough make up and applicators out of the water doesn’t it! 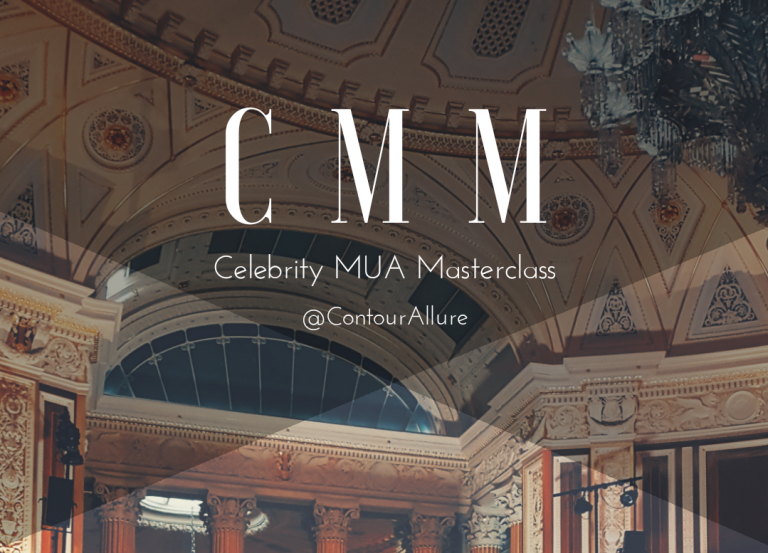 Gary’s methods and attitudes towards applying makeup are very basic and simple, which I absolutely adored. There is nothing so disheartening when trying to perfect your techniques and following youtube videos than someone who overcomplicates the process making it almost impossible to follow. Alexis’ methods however, were much more technical and intricate. Not least because his speciality is transformations but his knowledge on the topic was so in depth it was impressive. I for one certainly didn’t think that, what was in my eyes, facepainting could be so complicated but when you couple his celebrity transformations with the drag makeup he does so excellently well its clear to see why. As Alexis was transforming himself, he talked us through his process in terms of thinking where the light hits, where needs to be shadowed, the differences in feminine and masculine features there is literally so much more that goes into it than just face painting. Although, Alexis did say he has done his drag makeup so many times that it literally takes him about 45 mins because it almost is painting by numbers at this stage. During Alexis’ transformation, we covered a multitude of topics including what his predictions for the future of makeup are (concealer btw, he predicts the upcoming make up trend is concealer), questions about the drag queen side of his life, cosmetic surgery, you name it – we covered it. The one thing that stood out for me about Alexis though, is how inspiring he was. If you listen to what he says, it sounds like he has had quite the life and I think he said he was only 24. Before he became this transformation genius, he worked in fashion and hit all of his goals there including designing for some really famous people, then one day he just quite his job, told people to give him 12 months and he would be come a star. Then did it in 6. I absolutely salute this guy. 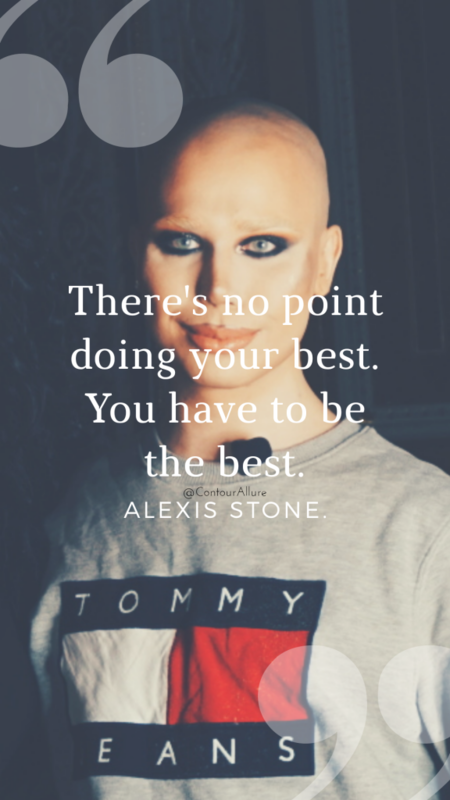 One of my new favorite quotes came from Alexis, you may have seen it on my story, he said ‘There’s no point in doing your best. You have to be the best’ and you have to be a bit delusional with your goals and just absolutely go for them. 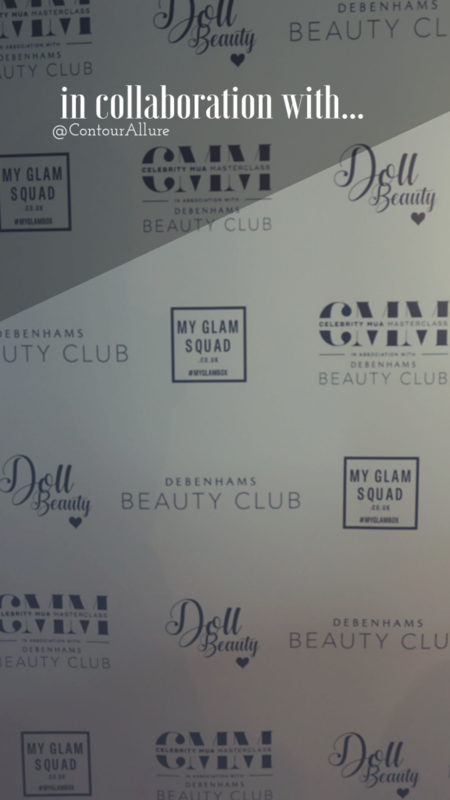 We also go the most amazing goodie bags – who wants a review?